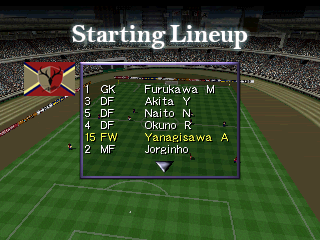 J.League Live 64 is a soccer game for the Nintendo 64. 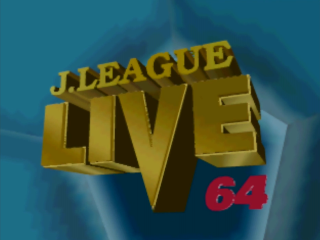 This patch localizes Japan League Live 64 for a USA audience. Refer to the readme for information on patching, save data, emulation issues, and translation notes. The patch will only apply to a ROM in native byte order (big-endian). Xdelta patches can be applied with the aptly-named xdelta patcher. 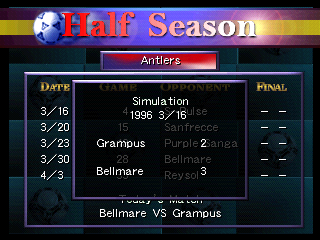 HLE graphics plugins may require mirroring the original title’s entry. 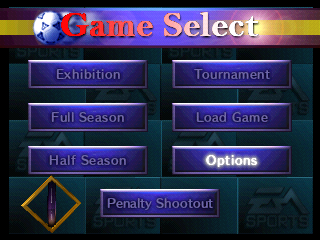 Emulators that utilize game-specific hacks will also require setting changes. Refer to your plugin and emulator documentation for details. Console is recommended if possible.